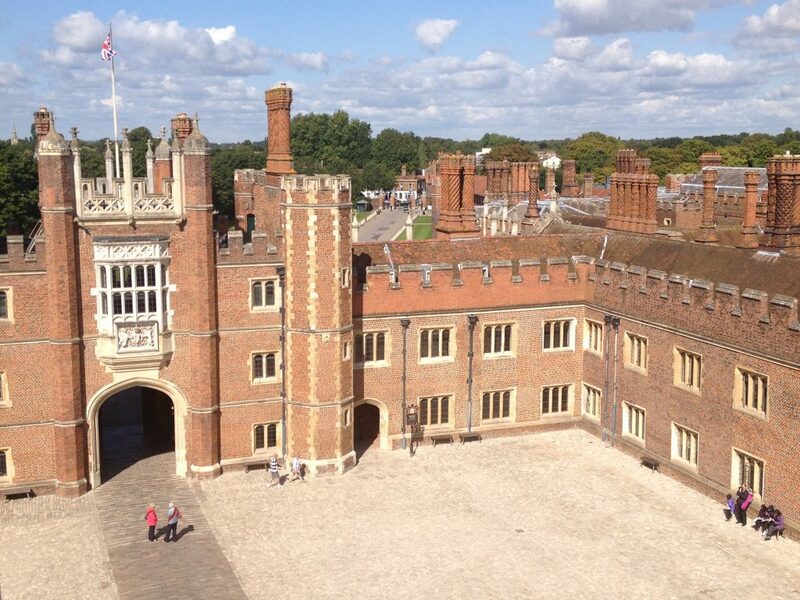 The conservation of Base Court at Hampton Court Palace has been named Project of the Year at the 2016 RICS London Awards. 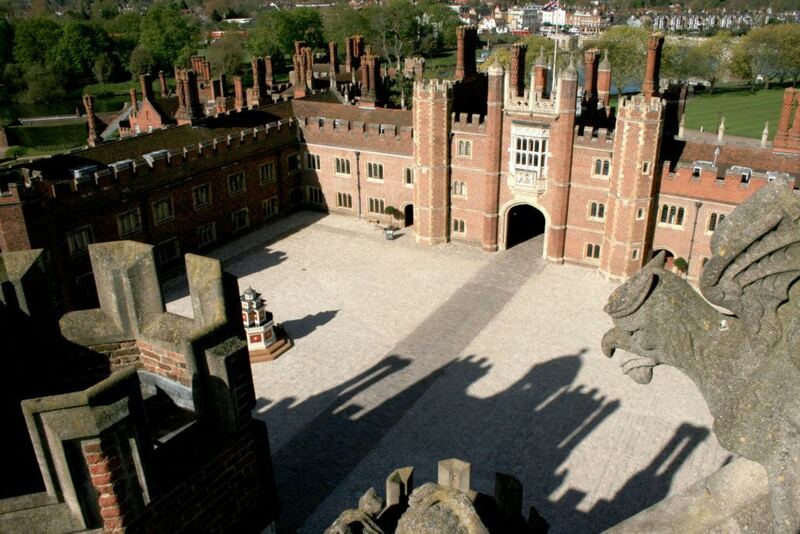 We are privileged to have worked with Historic Royal Palaces on this exceptional project. Martin Ashley Architects were part of the team for the decade-long project, which was co-ordinated by Historic Royal Palaces and completed in 2015. 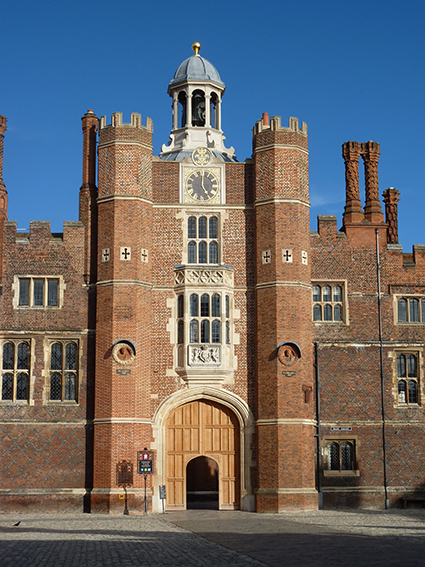 As a practice we oversaw an extensive programme of stone and brick conservation, re-roofing and chimney repairs, and the creation of a pair of new timber gates in the Anne Boleyn Gatehouse. 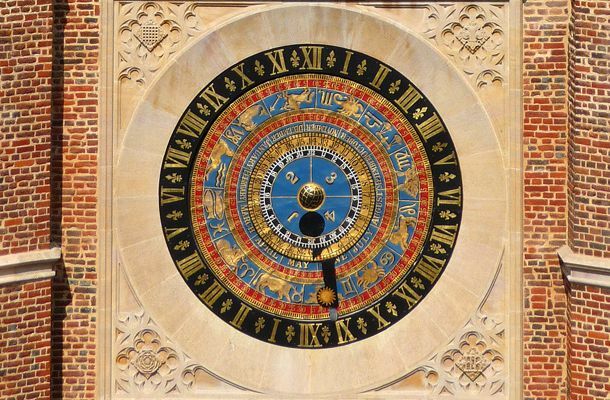 Some of the Palace’s extraordinary features, including terracotta roundels created for Cardinal Wolsey, and the huge Tudor astronomical clock, were also repaired and restored. 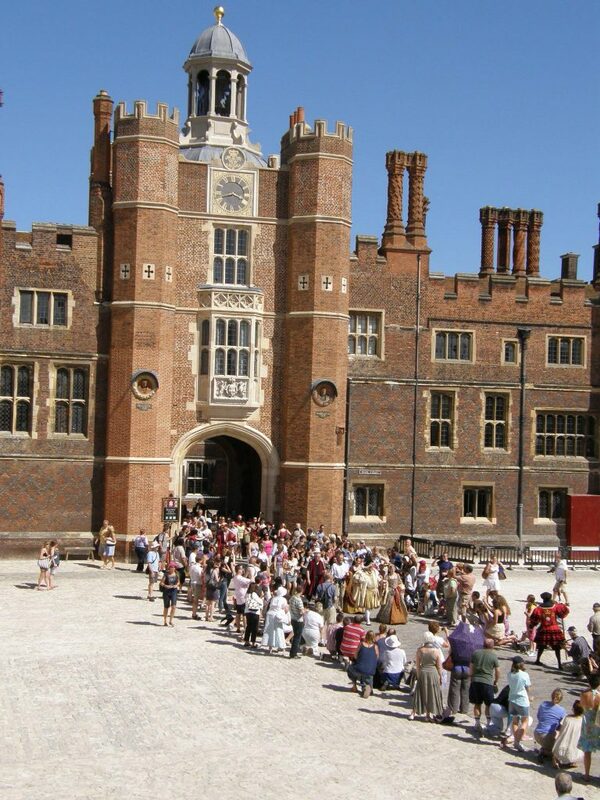 Crucially, the project took place while the Palace remained open to the public, with work carefully scheduled between festivals and other events. 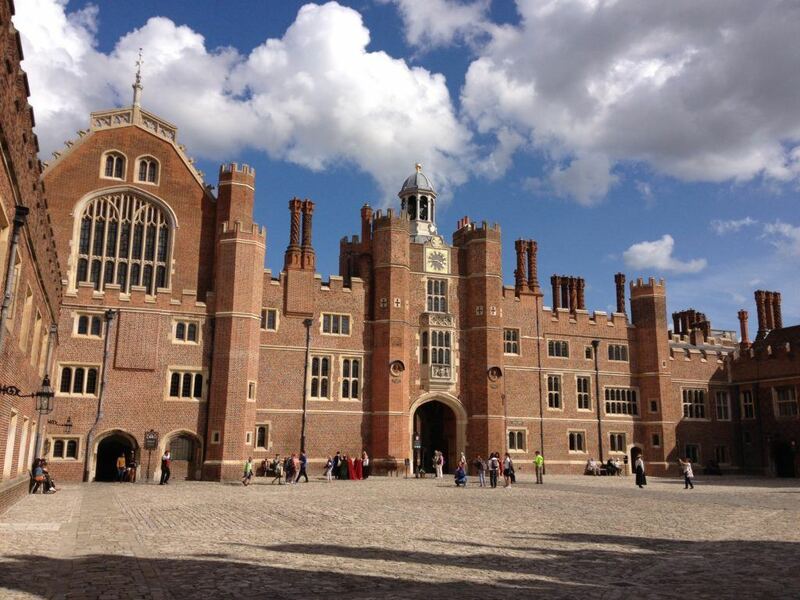 “The driving force for Base Court Conservation at Hampton Court Palace was to conserve best practice through investigations, surveys and analysis to ensure that the resulting decisions were well-informed through thorough research. 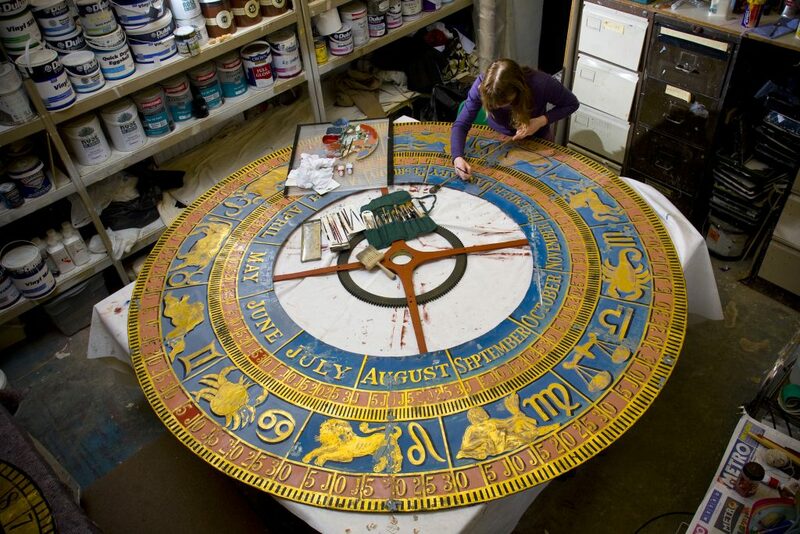 Careful execution of detail using wherever possible traditional methods and matching materials make an impressive outcome.